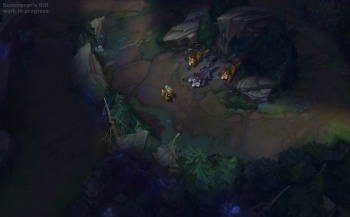 Remember that super impressive visual update we saw for League of Legends' Summoner's Rift map? Well, you can now try it for yourself. A while ago, we heard that Riot Games was finally pushing out a visual update of its oldest and most popular map: Summoner's Rift. 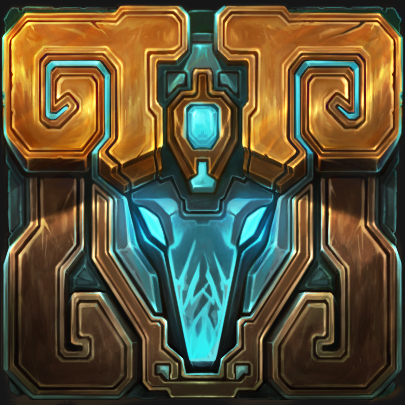 Initially, the map was confined to Riot's optional testing "PBE" realm, but now, the map has finally made its way to live servers, where anyone can give it a whirl, and earn a couple of summoner icons in the process. Unfortunately, at the moment, the map is only available in the "Team Builder" mode, as well as all of the co-operative bot modes. However, Riot says that it should eventually make its way to the blind and draft pick modes of both ranked and unranked. 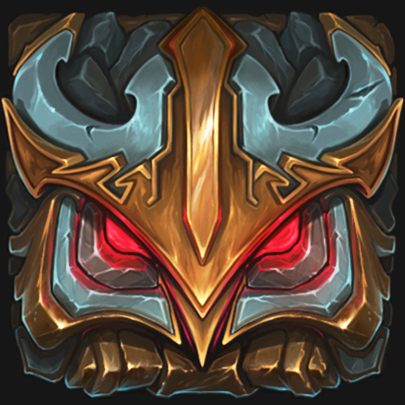 To get the two exclusive summoner icons (which you can check out above), simply win a game on each side of the map. Win once on red side? Earn the red side icon. Win a game as the blue team? The blue side icon is yours. But hurry, because these icons will only be available for a few weeks! The map is still technically in open beta, as Riot are looking to keep improving it before it is officially released, so any and all feedback regarding the changes are appreciated.